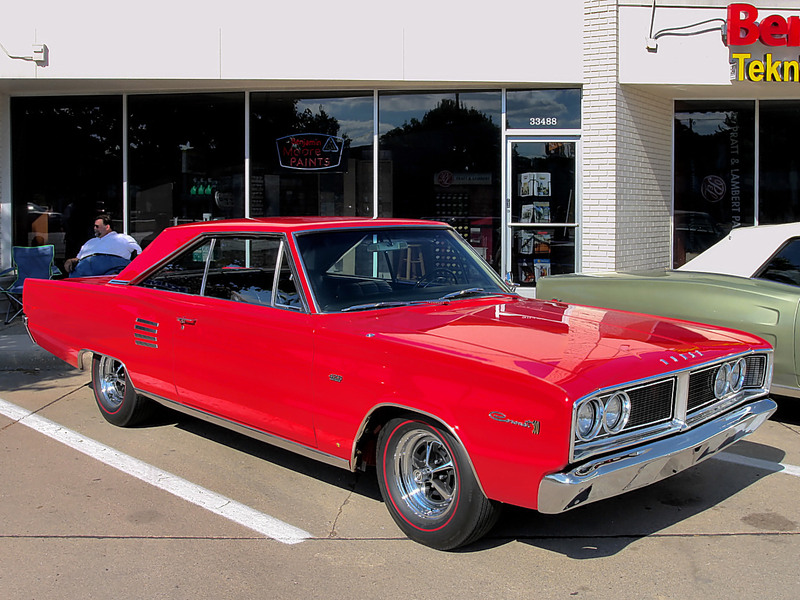 A free wallpaper named 1966 Dodge Coronet 500 Hardtop 426 Street Hemi 4 Speed Bright Red Fvr 2007 Dream Cruise CL. This cars image has been chosen from the Transport collection featuring on this website. It has a height of 1050 pixels and a width of 1400 pixels.